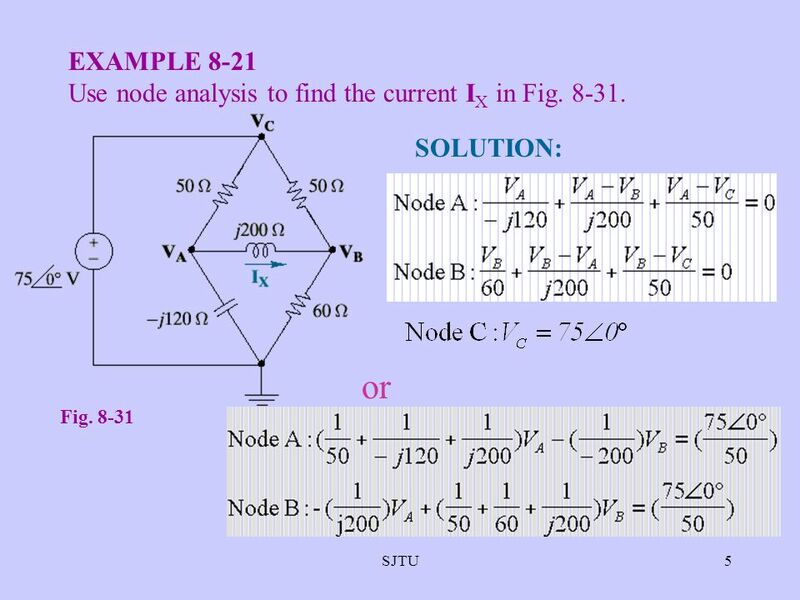 5 or EXAMPLE 8-21 Use node analysis to find the current IX in Fig. 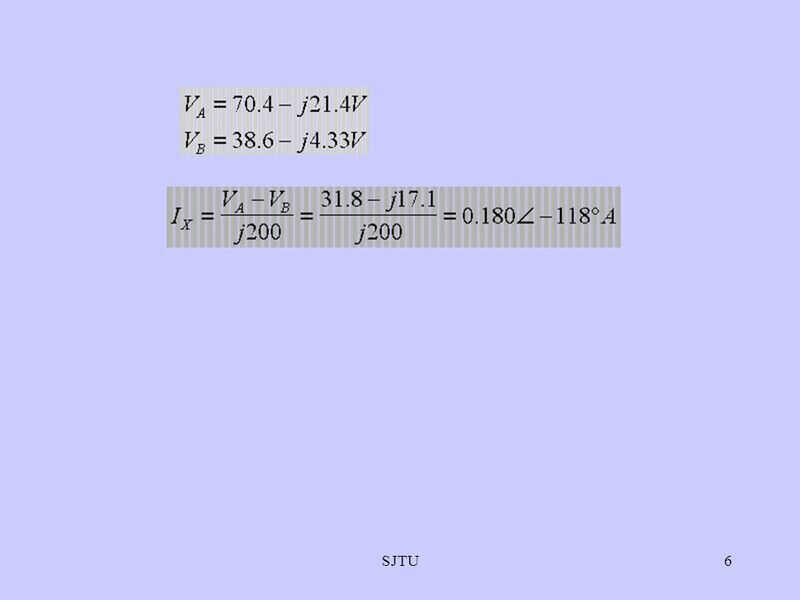 8-31. 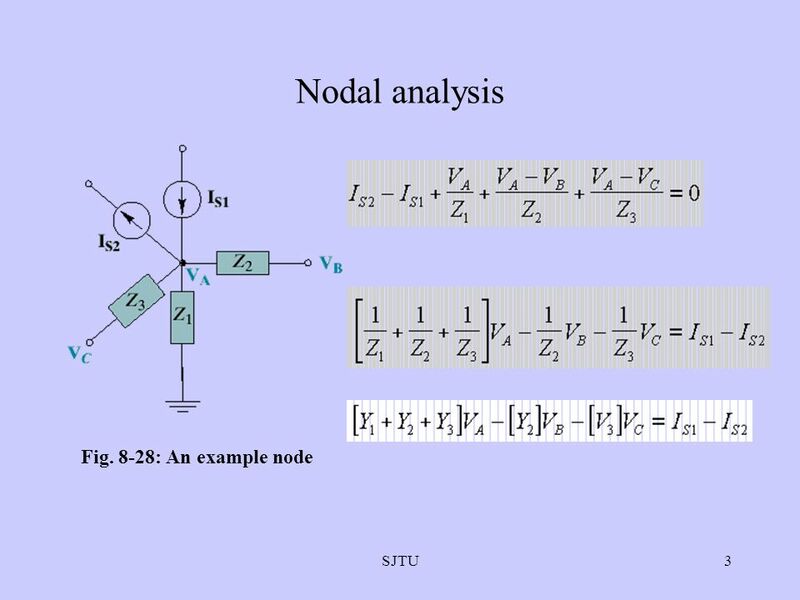 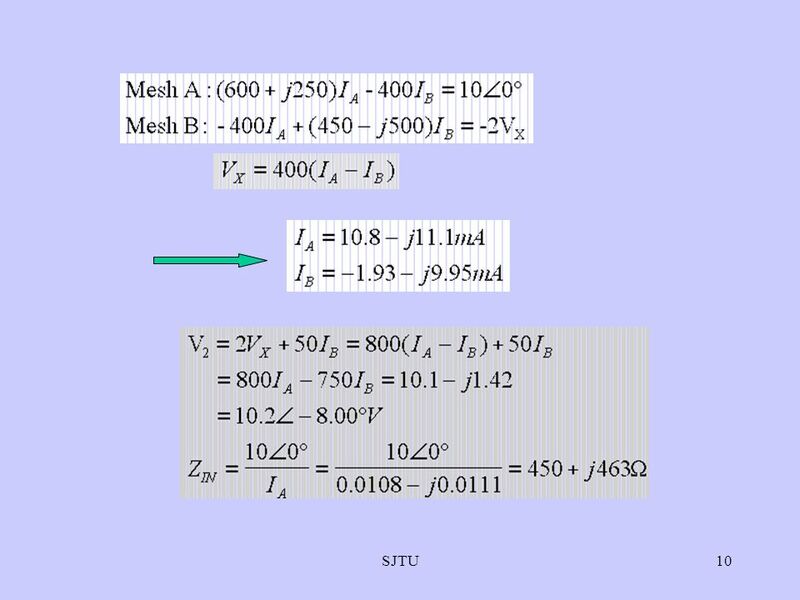 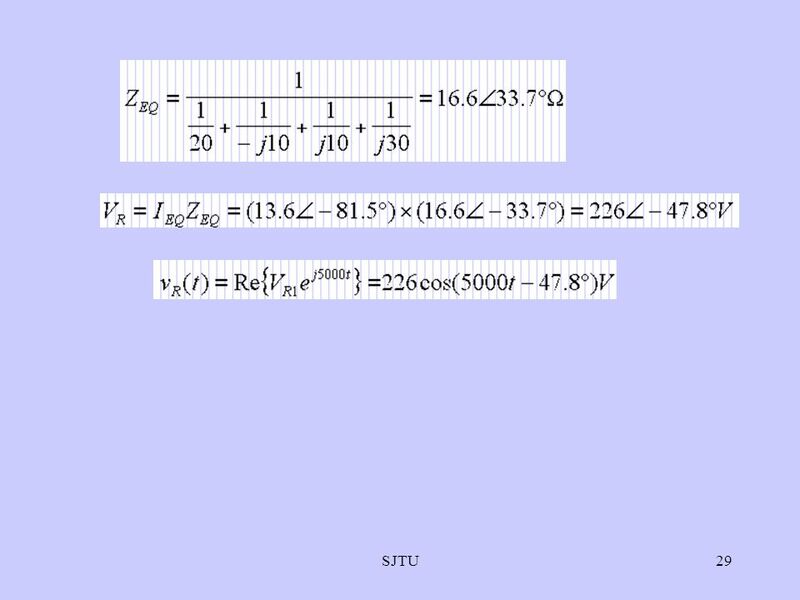 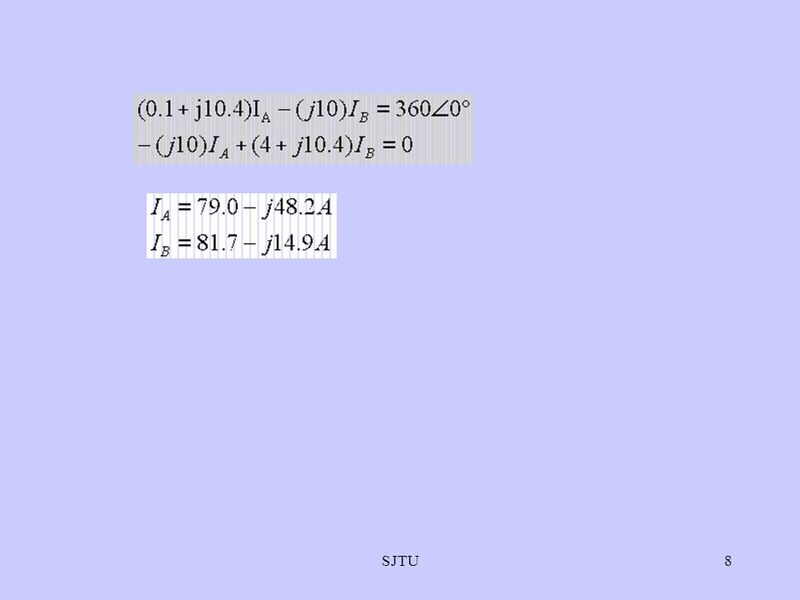 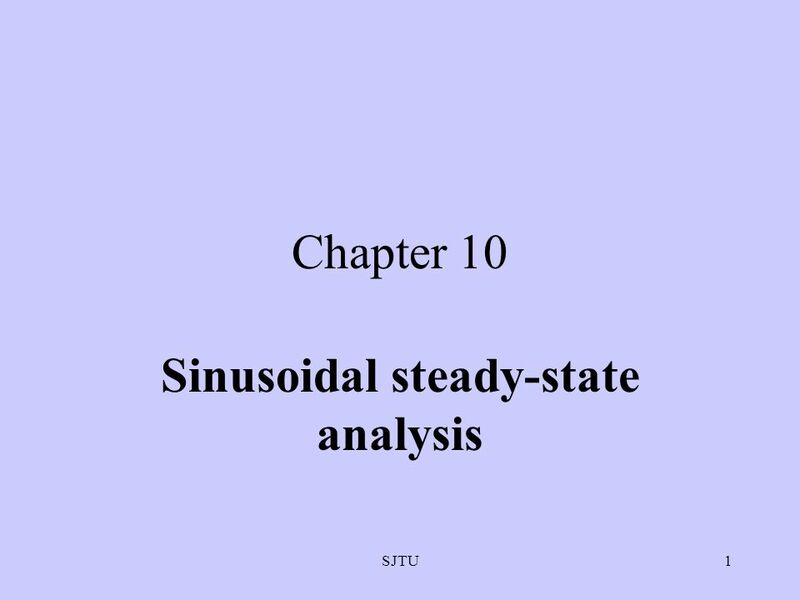 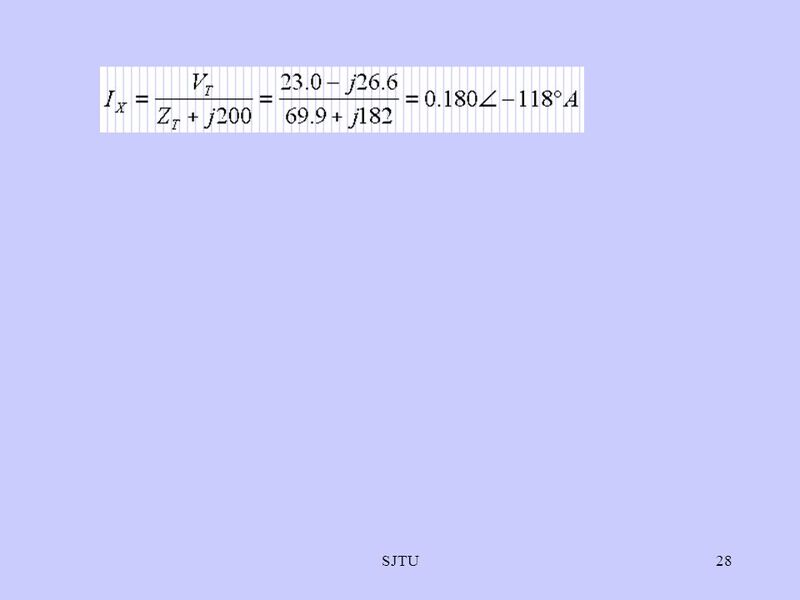 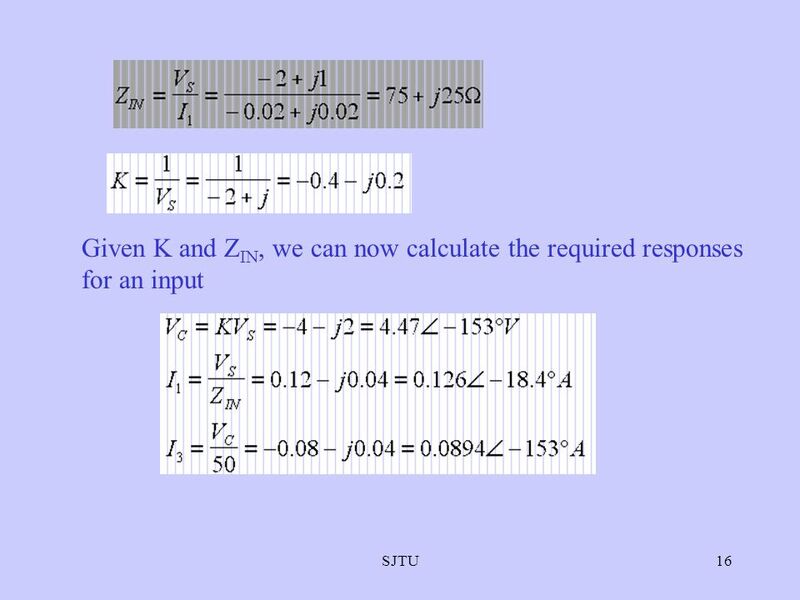 Download ppt "Sinusoidal steady-state analysis"
SJTU1 Chapter 3 Methods of Analysis. 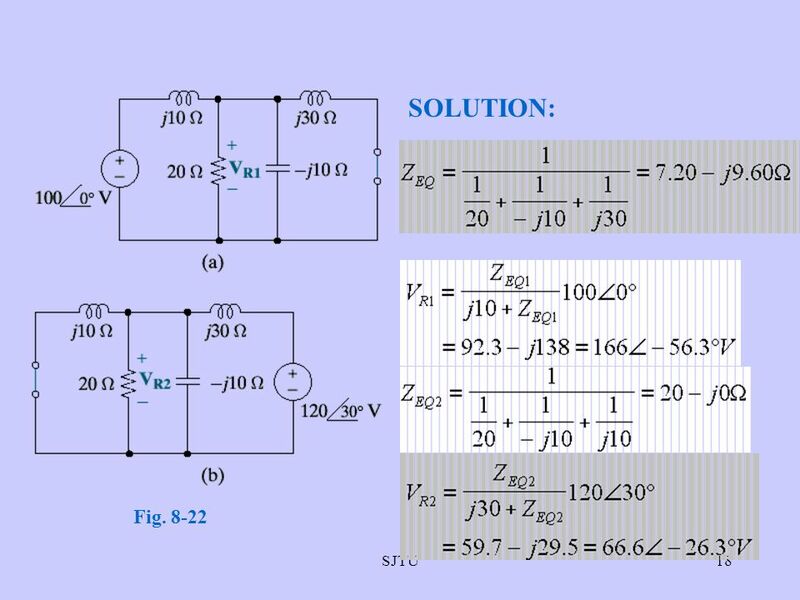 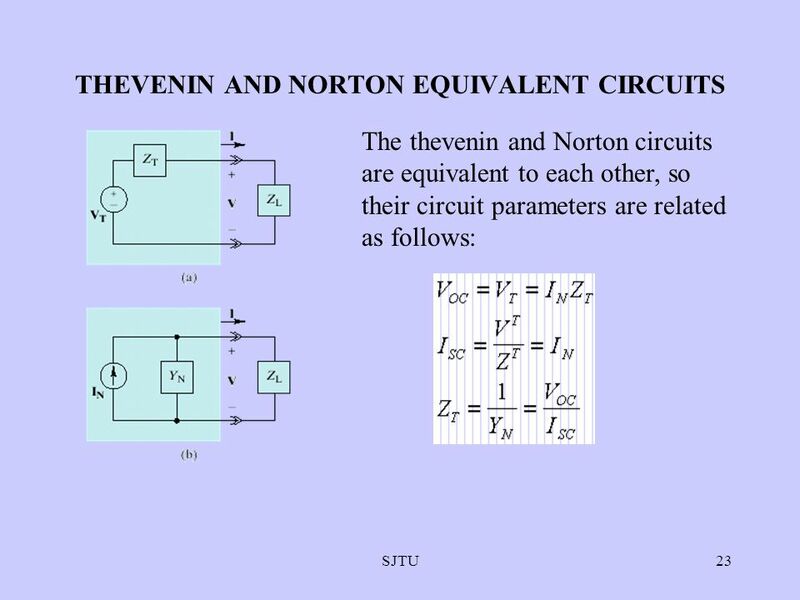 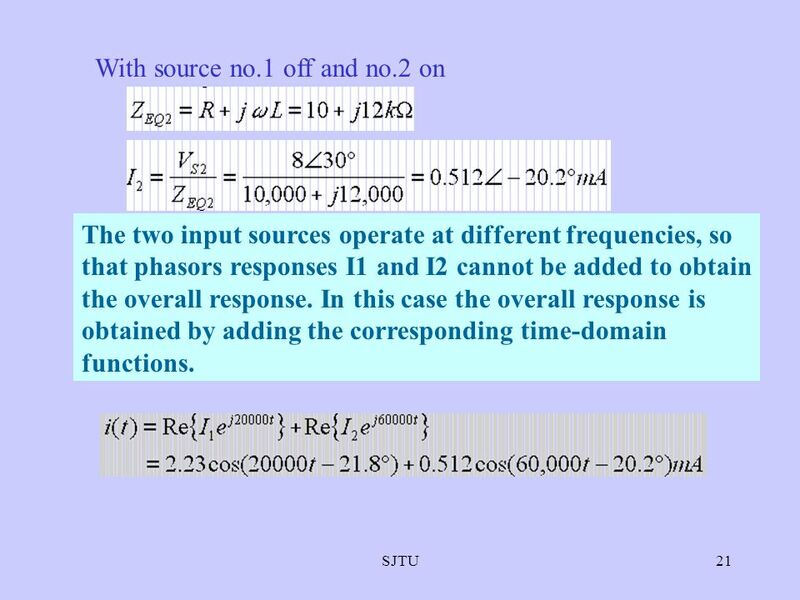 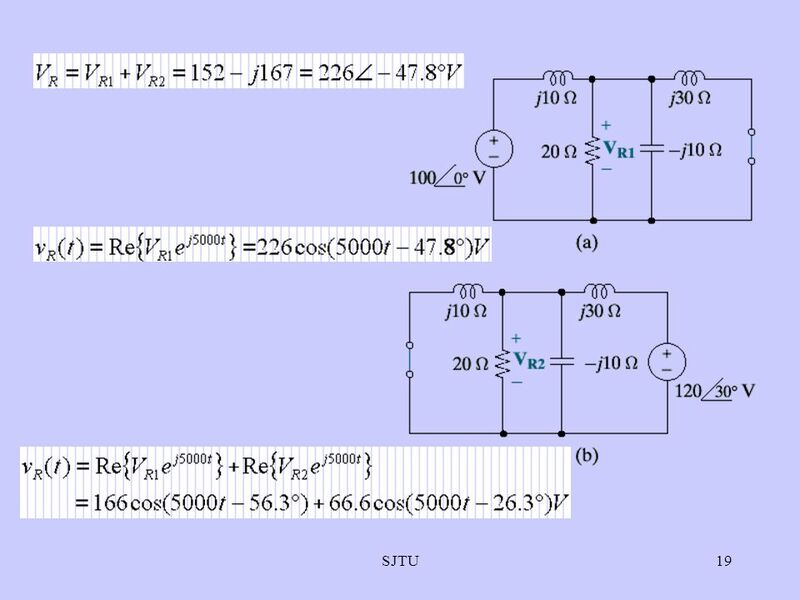 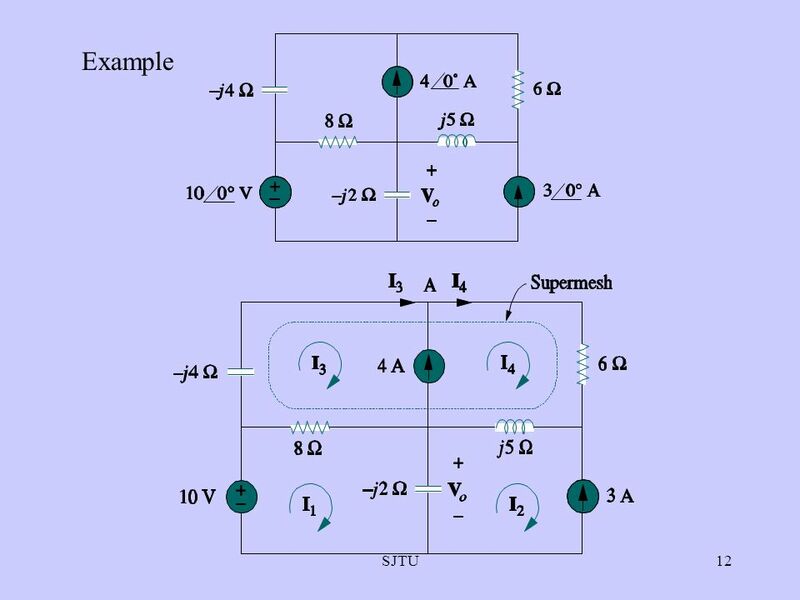 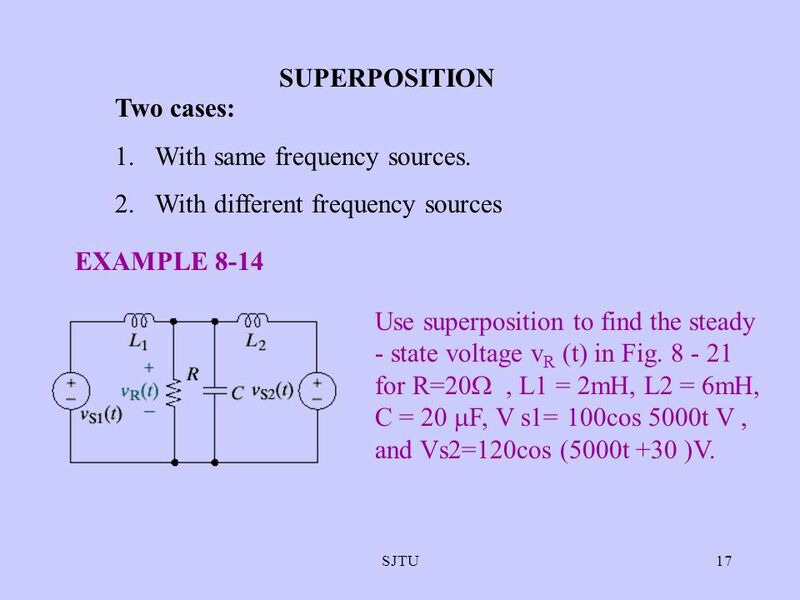 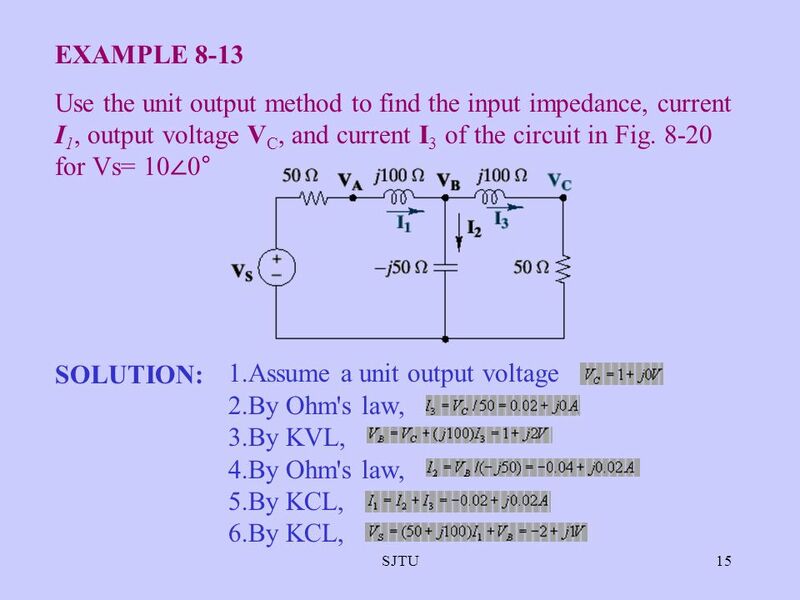 SJTU2 So far, we have analyzed relatively simple circuits by applying Kirchhoffs laws in combination with Ohms law. 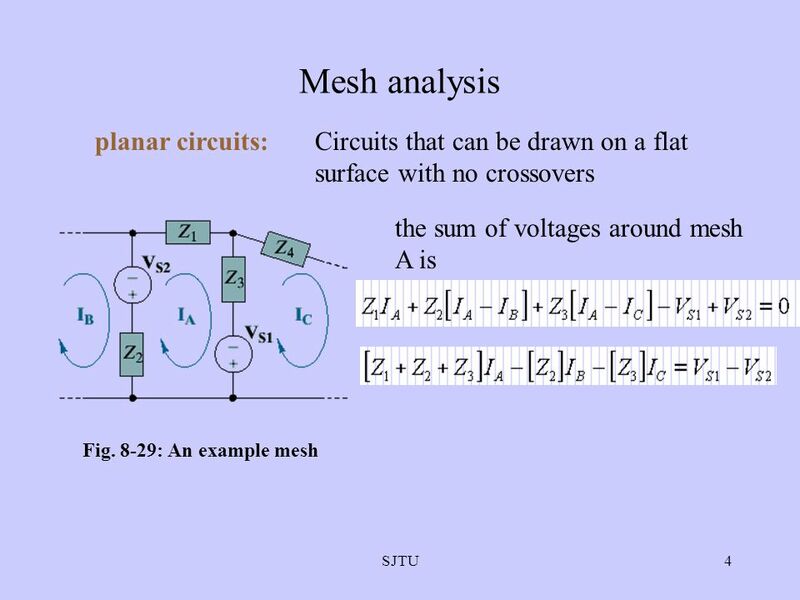 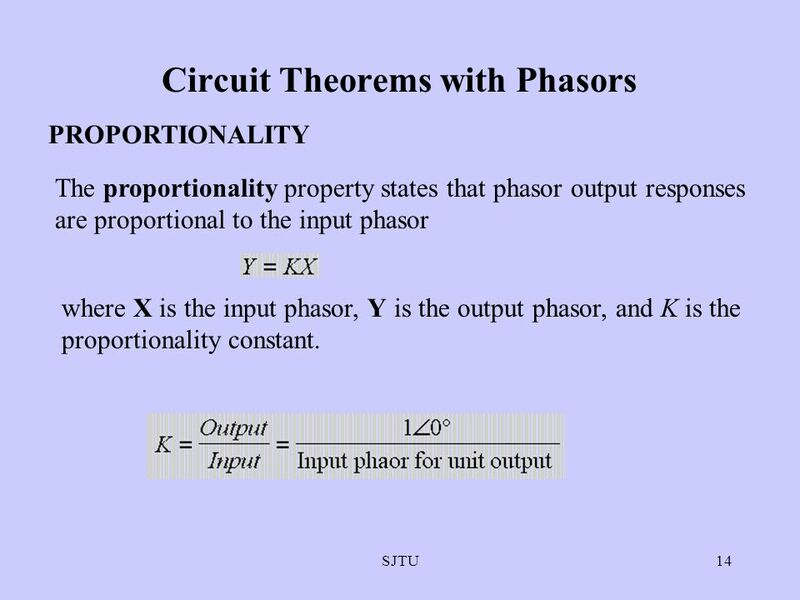 Chapter 9 Sinusoids and Phasors SJTU. 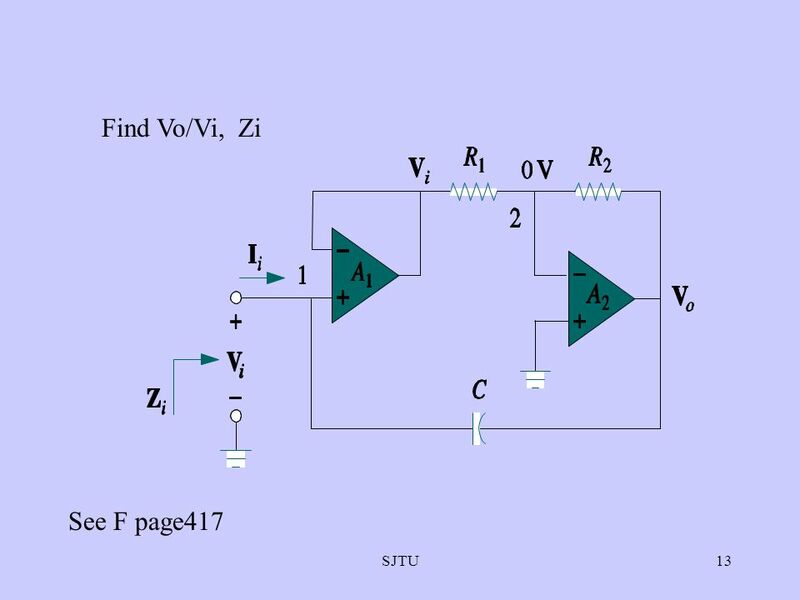 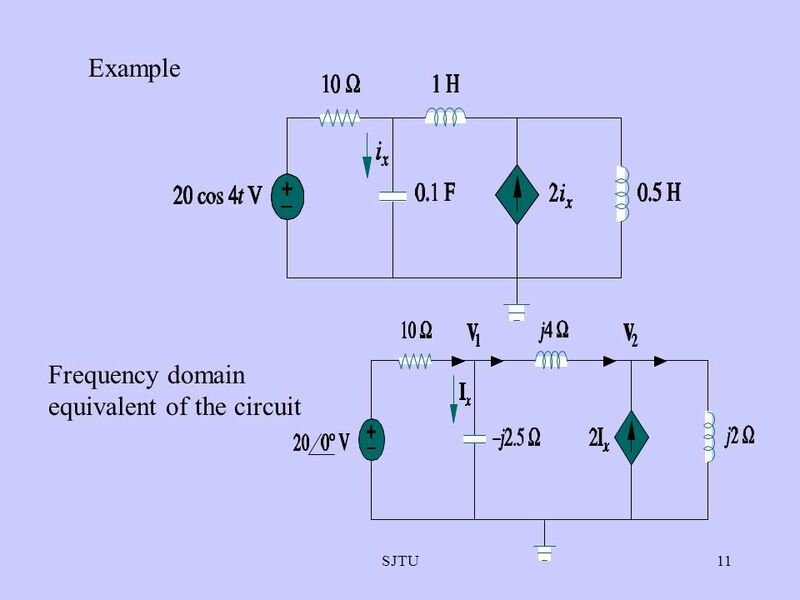 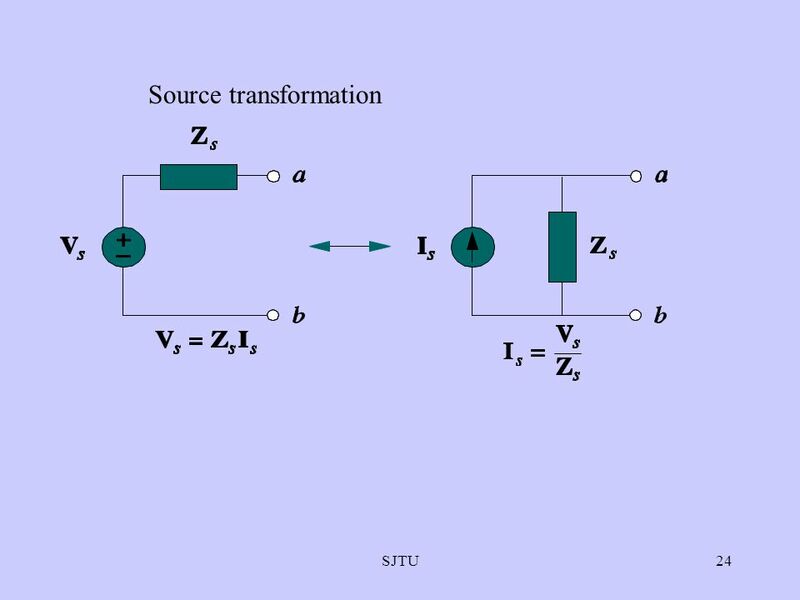 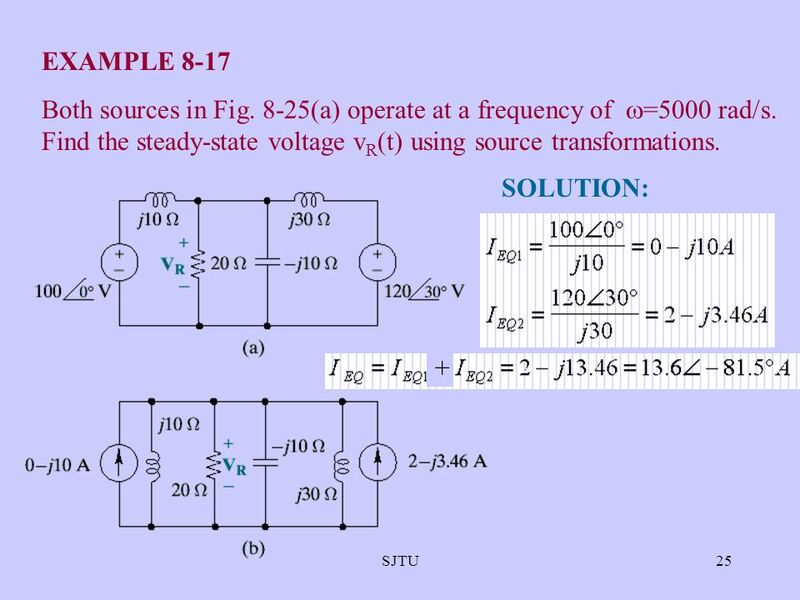 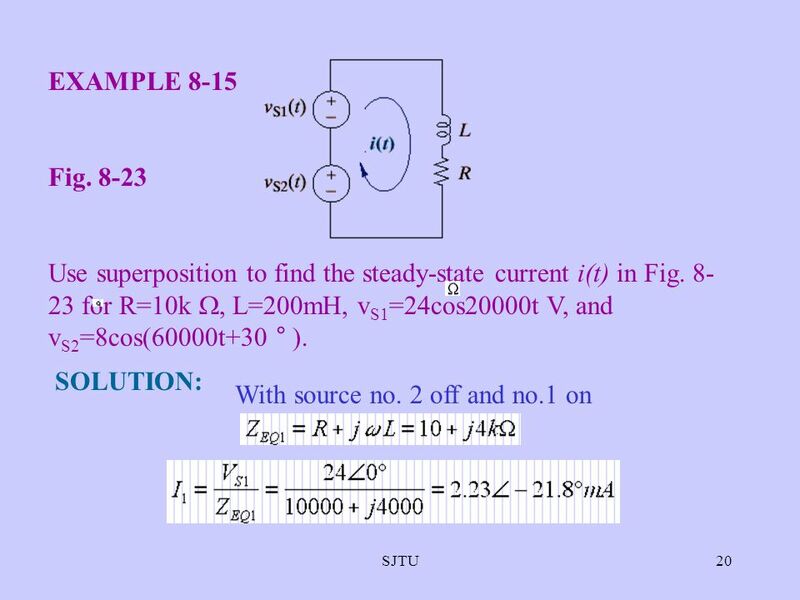 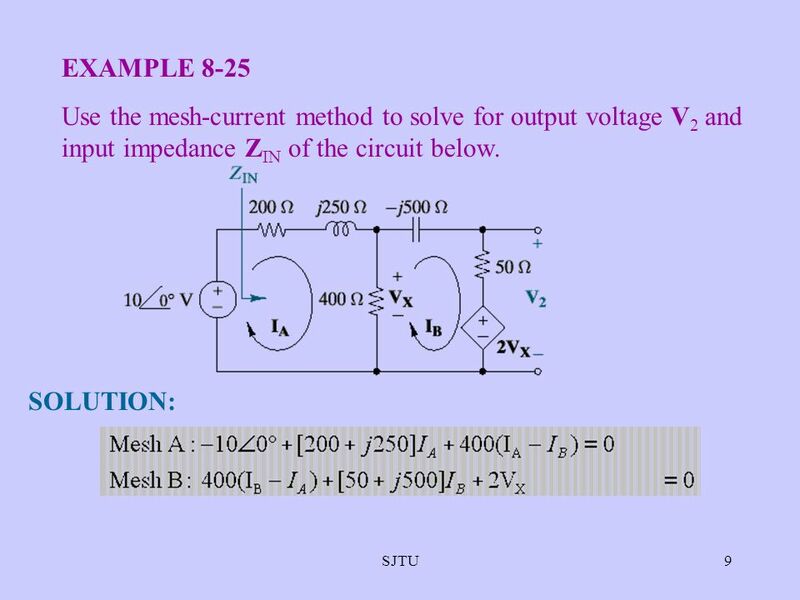 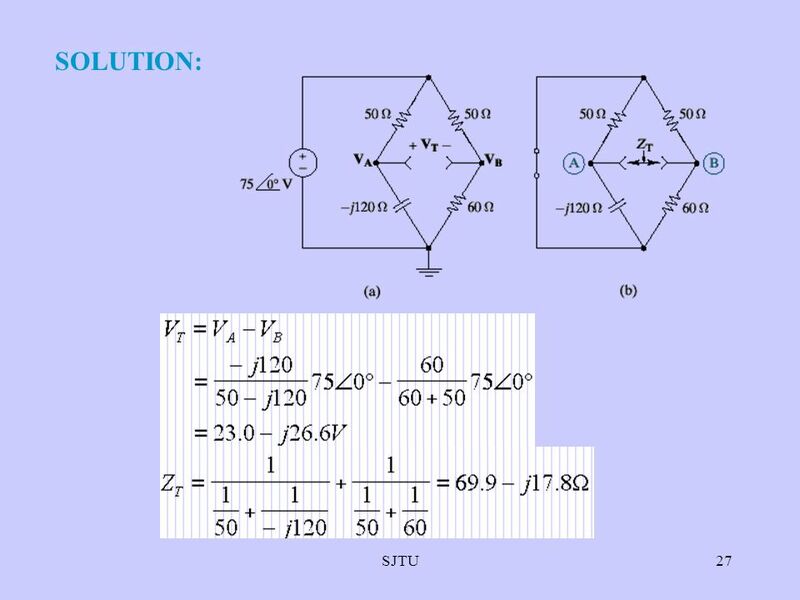 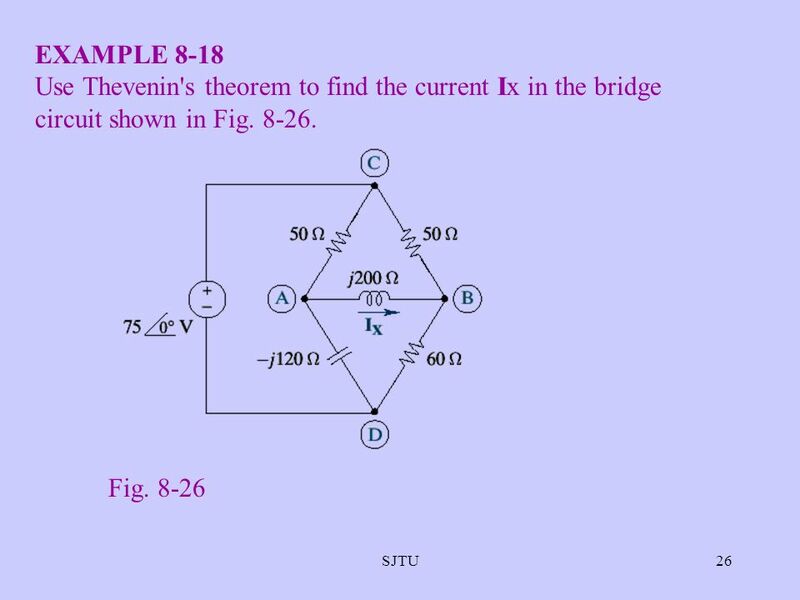 Chapter 7 First-Order Circuit SJTU. 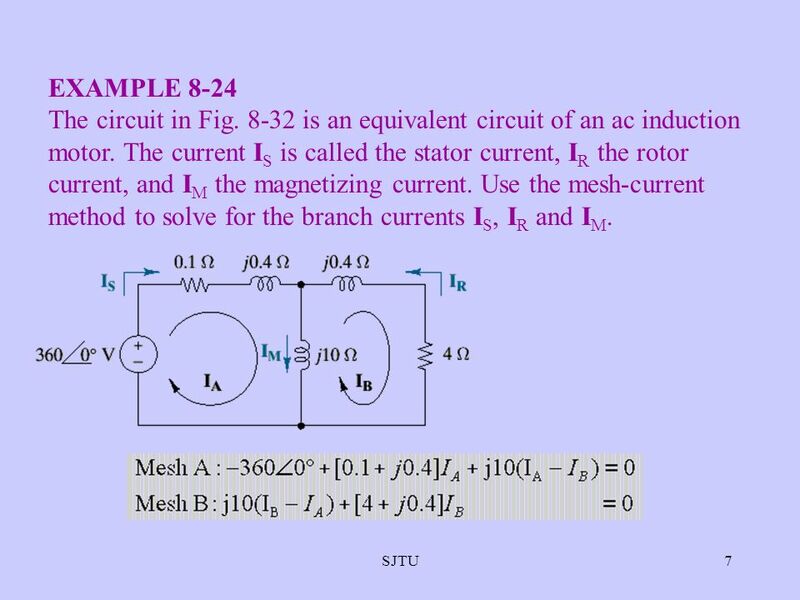 Chapter 8 Second-Order Circuit SJTU. 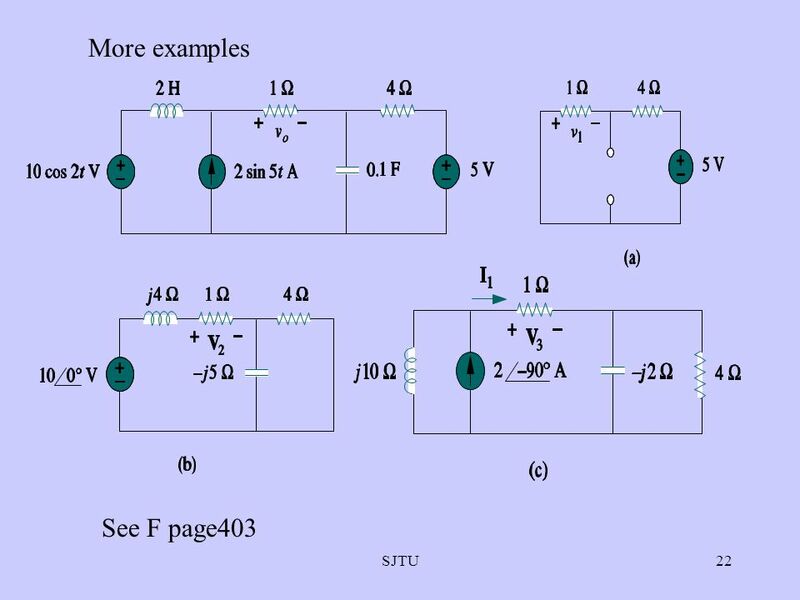 Chapter 2 Basic laws SJTU. 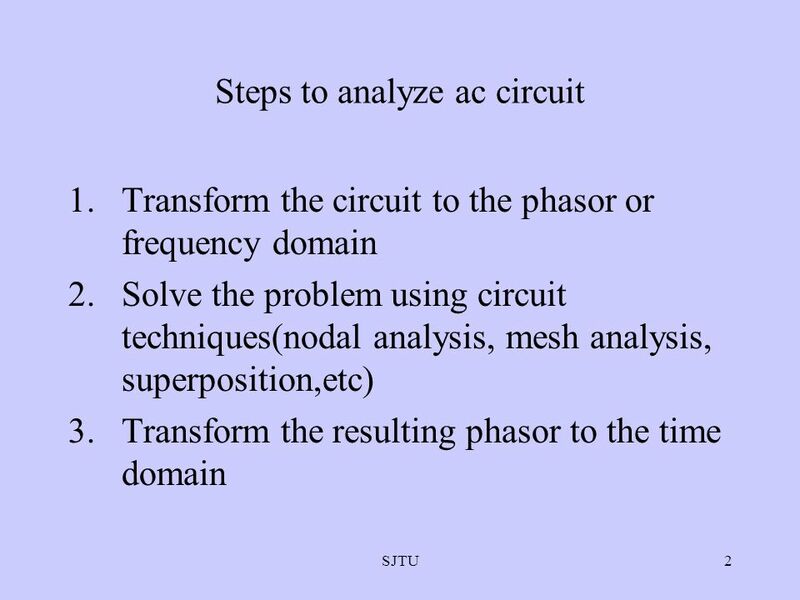 Chapter 11 AC power analysis SJTU.